Royal County Down Ladies' Oliva Mehaffey hopes to learn from the best after getting a late call-up for this week's US Women's Open in Alabama. The Banbridge native (20) was gutted to miss out on one of two places in her Sectional Qualifier two weeks ago when she finished just one shot behind Tiger Woods’ niece Cheyenne and Italy’s Giulia Molinaro at Arizona Country Club. But as the first alternate from her venue for Shoal Creek, she was confident she would get the call and thrilled to get the good news on Sunday, arriving in Alabama on Monday afternoon. "I’m excited," said Mehaffey, who played in the Ricoh Women's British Open in 2016 and again last year. "Anytime you get to tee it up with the professionals or in majors it’s an amazing experience. "I knew I was close to getting in, so I wasn’t shocked when I found out. I prepared this week as though I was going to be playing." The Tandragee golfer will tee it up with Scotland's Catriona Matthew, the 2019 Solheim Cup captain, and Taiwan's Pei-Yun Chien. 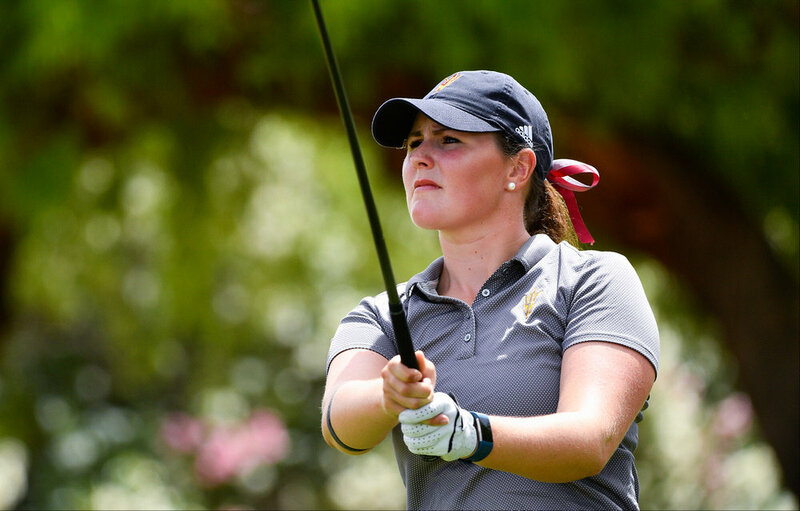 She still has two years of college golf ahead of her with Arizona State but Cavan twins Leona and Maguire, who came up short in US Women's Qualifying, are expected to announce their move into the professional ranks soon after winding up their collegiate careers with Duke. Stephanie Meadow will get to make her professional debut this week's US Women's Open after all.